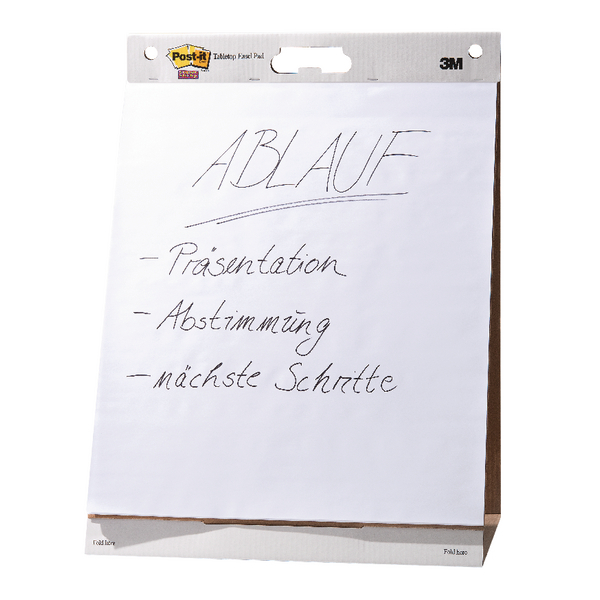 Announce Stand Up Sign Holder A4 DF47801 – DF47801 – OfficeYoo! This Announce Clear Double Sided Stand-Up Sign Holder is ideal for table top displays, receptions, restaurants and more. 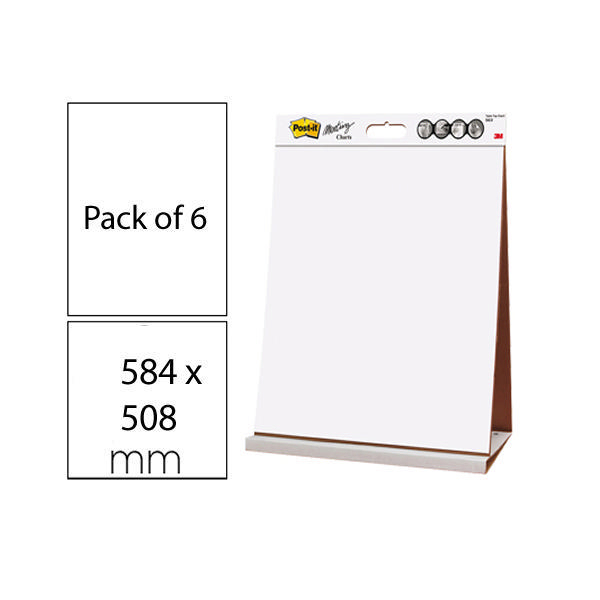 Constructed from clear plastic and with a stable base, this A4 sign holder provides maximum visibility whilst the smart design loads from the bottom, giving the top a smooth and seamless sealed look.